The East Coast Road—commonly known as the ECR—is known to be the recreational hub of Chennai. This is the road to take from Chennai to visit Pondicherry. 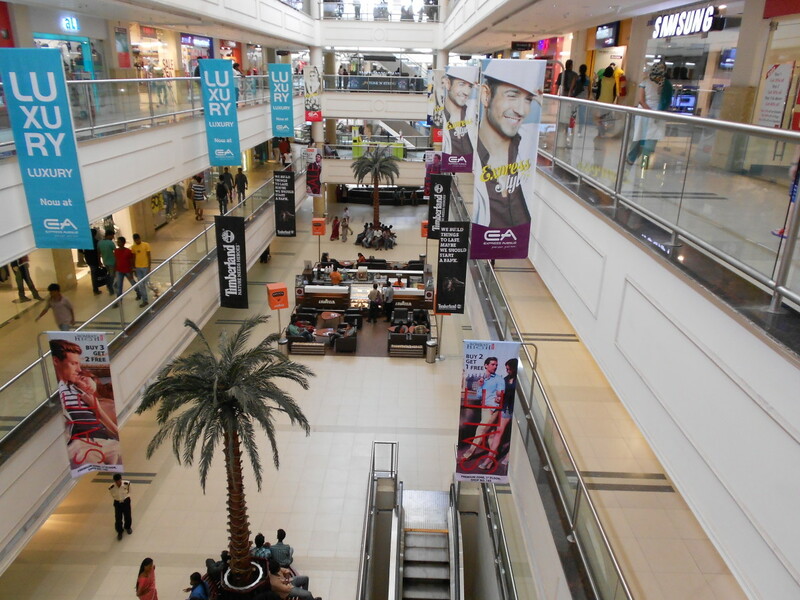 The coastal charm of the ECR brings joy, vibrancy and youthful energy to the residents of Chennai. There are many picnic spots along the ECR that can be reached in under an hour from Chennai. 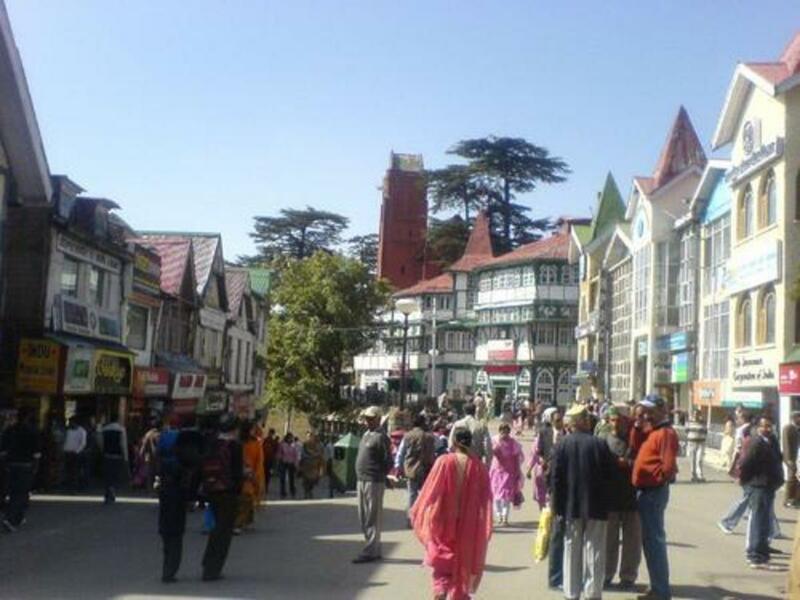 Despite the rapid urbanization in the area, this stretch has managed to retain some of its natural and scenic charm. Continue scrolling to learn about these charming locations and why they're worth a visit on your way down the ECR. Do not hesitate to stop if you spot a roadside vendor selling Palmyra fruits. It is a delicacy available only in summer months from April to June. This is the first of the three attractions to be reached after crossing the Uthandi Toll Plaza. 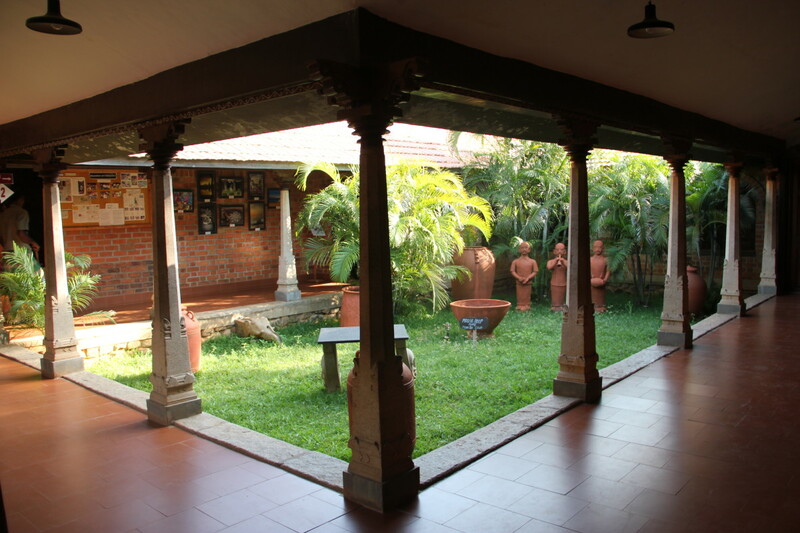 The different types of homes of the various sub-groups residing in South India are showcased in Dakshinachitra Museum. These homes are built the same way as in South India, complete with the furniture and accessories used by people living in those regions. Four major languages are spoken in South India, and each linguistic group represents a unique culture. The four major states of South India were also originally created on the basis of the language spoken. The subtle cultural differences between the four linguistic groups are reflected in the way their homes are built. 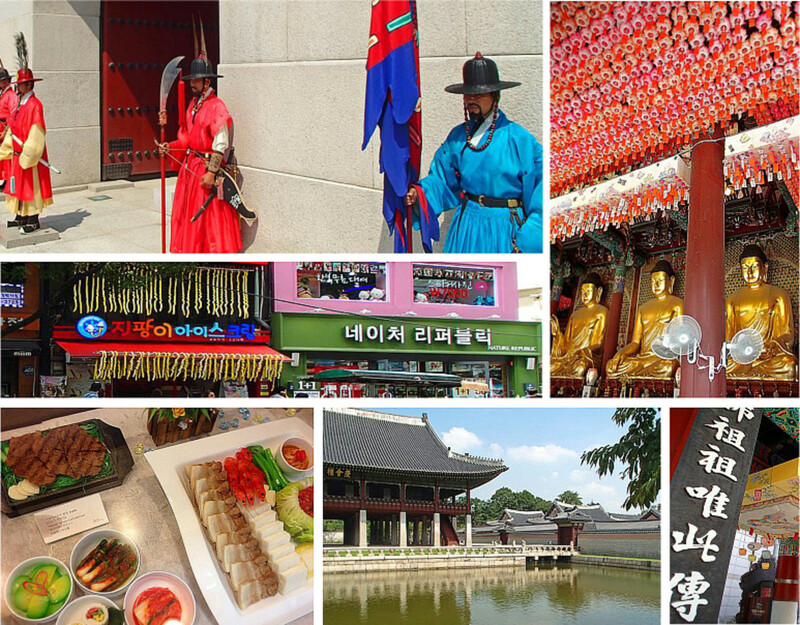 Each linguistic group also has sub-cultures, and the homes are different for each sub-culture. The Kerala House and Chettinad Houses with courtyards are attractions one should not miss. One can visit houses where Tamil orthodox families, farmers and potters live. Each house has a construction style and architectural theme suiting the occupation, lifestyle and habits of those living there. This is a vast place with around 10 acres of land. Pathways lined by trees take us to the various South Indian houses. Small canteens sell snacks and ice cream. One should not miss having the tender coconuts while inside. They also conduct various cultural shows in a well-designed amphitheater from time to time. Trained women offer traditional mehendi services, a form of body art done mainly on palms and hands with a paste made of henna. There are also many traditional handicraft items sold in shops inside the museum at reasonable prices with no need to bargain. It's the perfect place to pick up souvenirs! 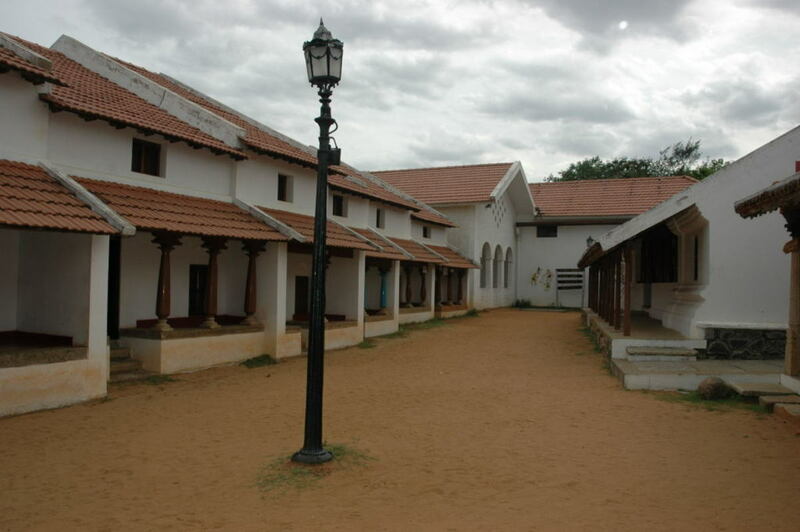 Our next stop is Muttukadu Boat House, which is just a 5-minute drive from Dakshinachitra Museum. A part of the back-water canal of Bay of Bengal has been converted into a recreational boat club in Muttukadu on the East Coast Road. This place is located just around five miles south of Uthandi Toll Plaza. 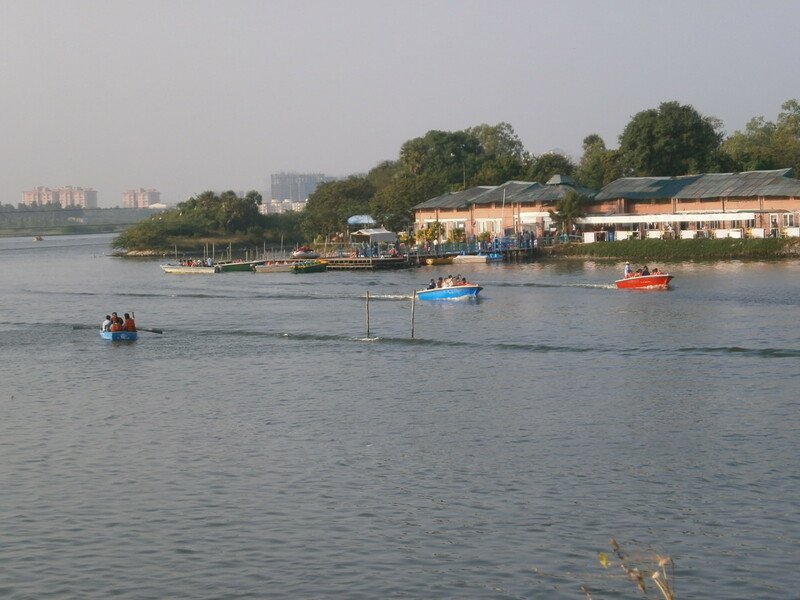 They offer boating facilities from morning till 6 PM in the evening. Motorized boats, rowboats, pedal boats and water scooters are the different options available during your visit. 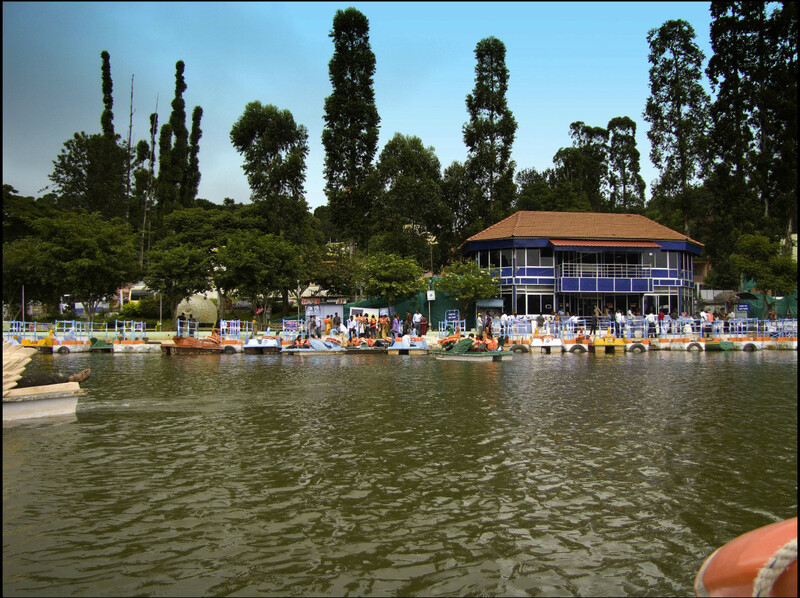 The boat club is maintained by TTDC, the tourism wing of the state government of Tamil Nadu. 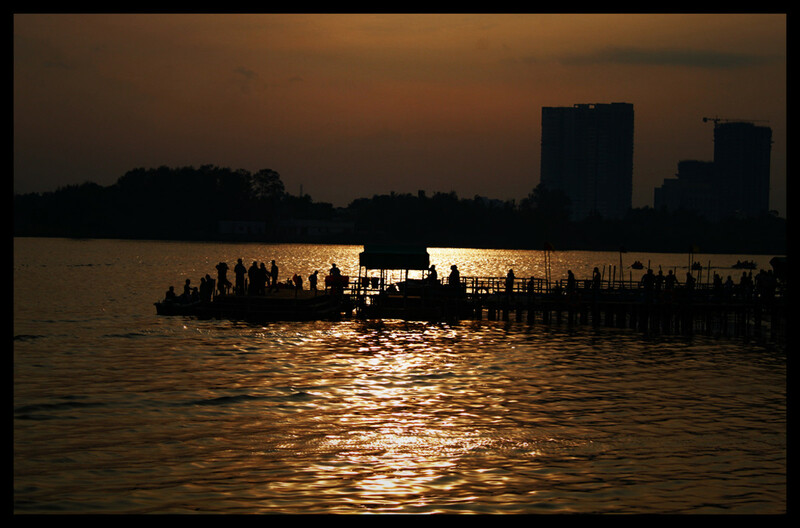 The water body is surrounded by a touch of nature, but the city skyline rears its head at many places. Bird watchers would enjoy the boat ride, as the Muttukadu lake has a good population of birds, including storks, pelicans, kingfishers and many others. The view from Muttukadu is especially breathtaking during sunset, as you can see from the picture. There are tree-lined paths by the side of the lake where one can go for a stroll, as well as a restaurant run by TTDC where they sell light snacks and coffee. Keep in mind, however, that this is not a great option for a proper meal at Muttukadu. If you think you'll be hungry for a real lunch, you can carry your own food for a lovely picnic. There is a small area near the car park area under the trees that is ideal for having a picnic lunch. 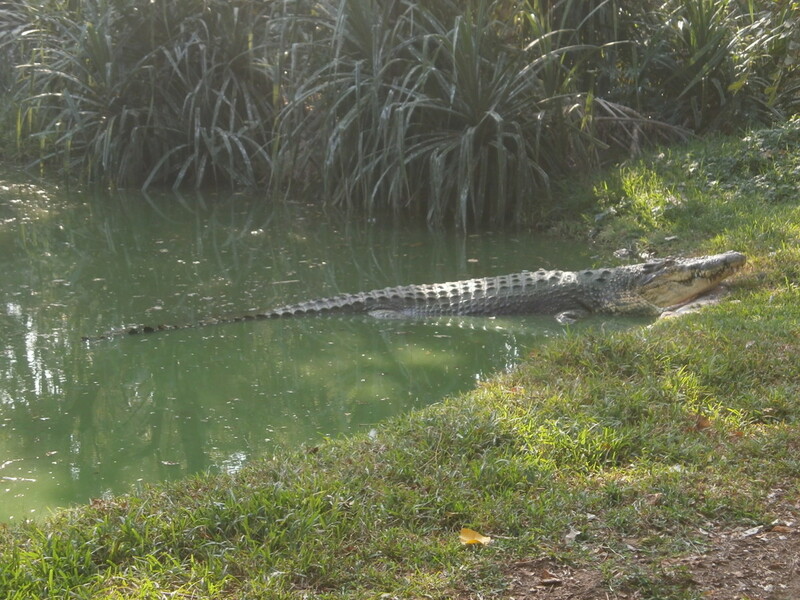 Crocodile bank is located about fifteen miles from Uthandi Toll Plaza and may well be the last stop for the day. The park is run by a trust, and the organizers are known for their passion and contribution towards nature conservation efforts. The star of the crocodile bank used to be called "Jaws", one of the largest crocodiles ever kept in captivity. I hope he is still around. 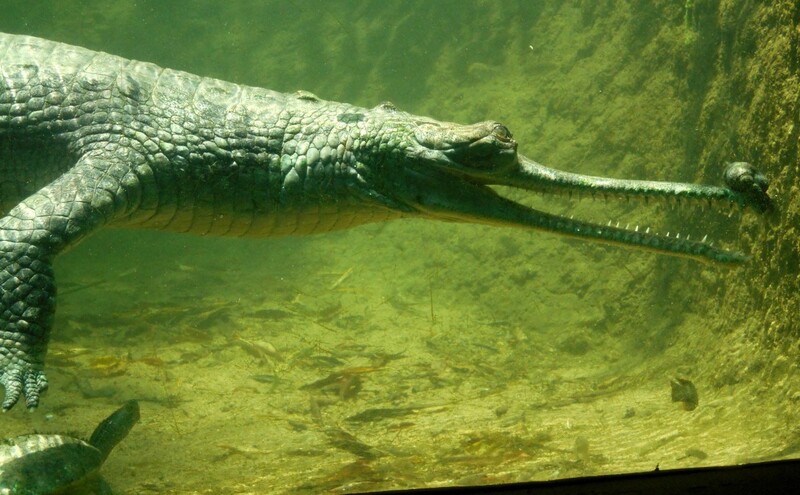 There are also many different species of crocodiles and gharials being reared in water bodies resembling their natural habitat. Another highlight of this place is the underwater crocodile exhibit. There, one can take a close look at the massive reptile without any fear. There is a separate section housing snakes, including anacondas. Please do not expect the size of these anacondas to be anywhere close to what you saw in the movie! 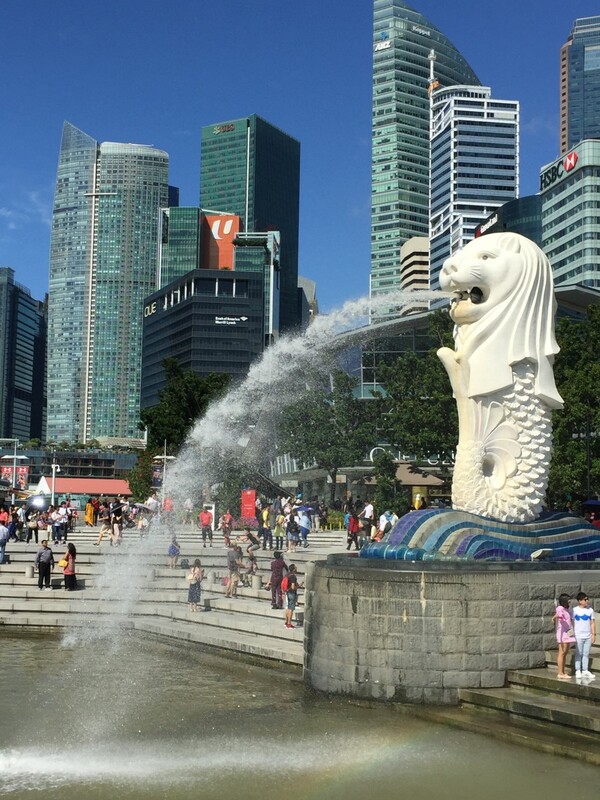 Though the park does not appear huge, it is well maintained and has a very good green cover. So this is a lovely place to visit any time of the year. 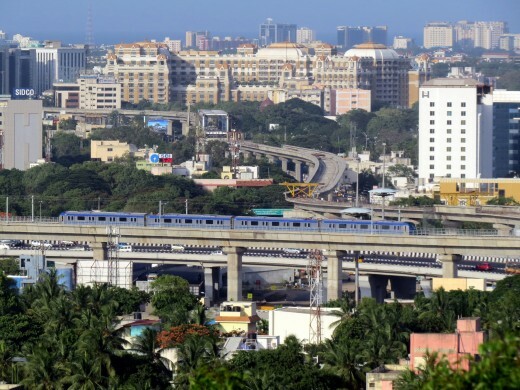 How well do you know Chennai? Thanks Liz Westwood for your valuable comments. This is a very interesting and well-illustrated article.